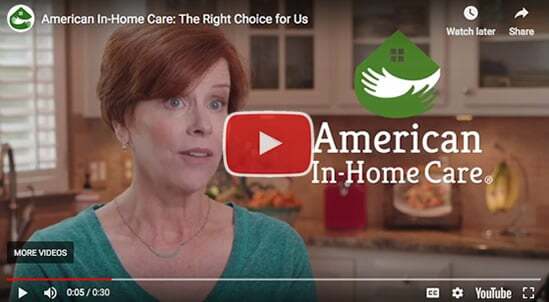 We care about you and your family, now let us introduce you to ours. 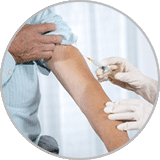 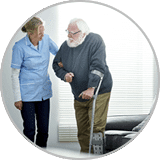 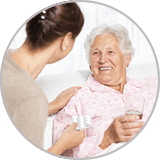 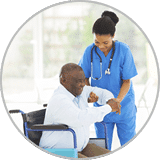 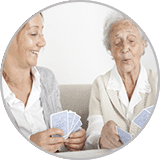 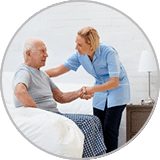 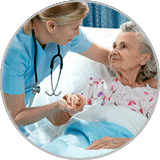 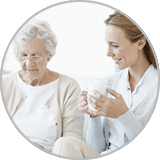 We have been the right choice for senior in-home care for over 25 years. 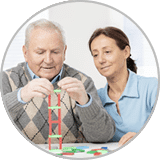 Upcoming Community Events in Florida!